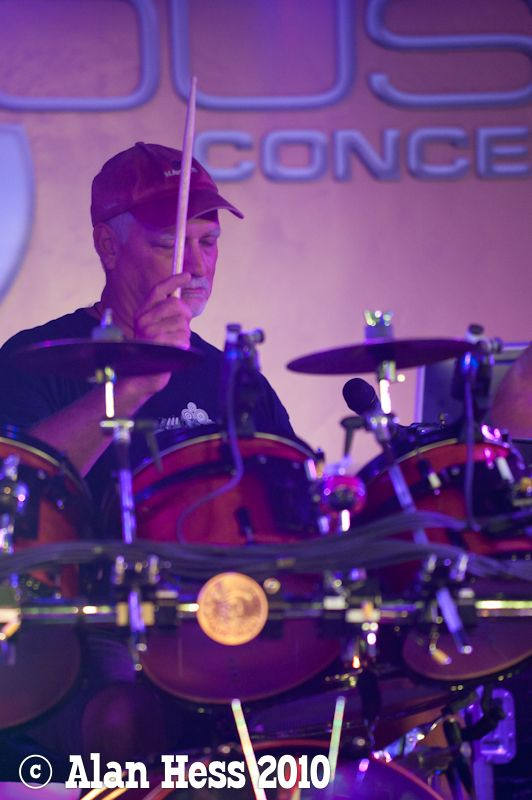 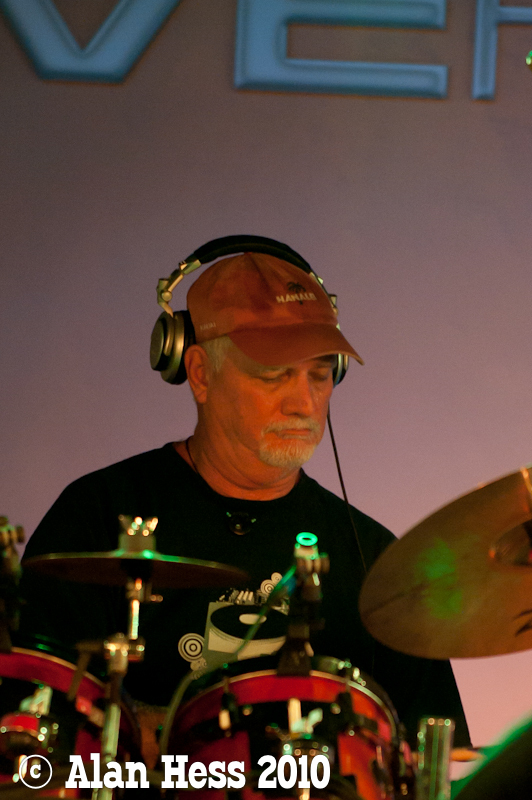 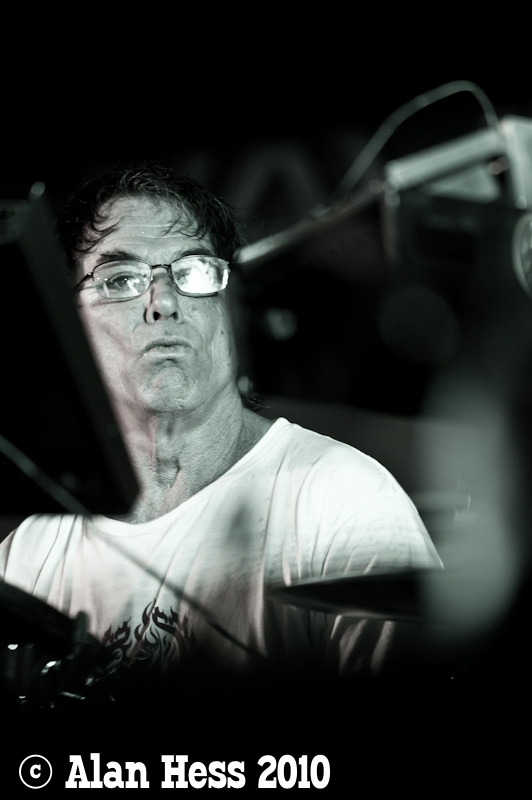 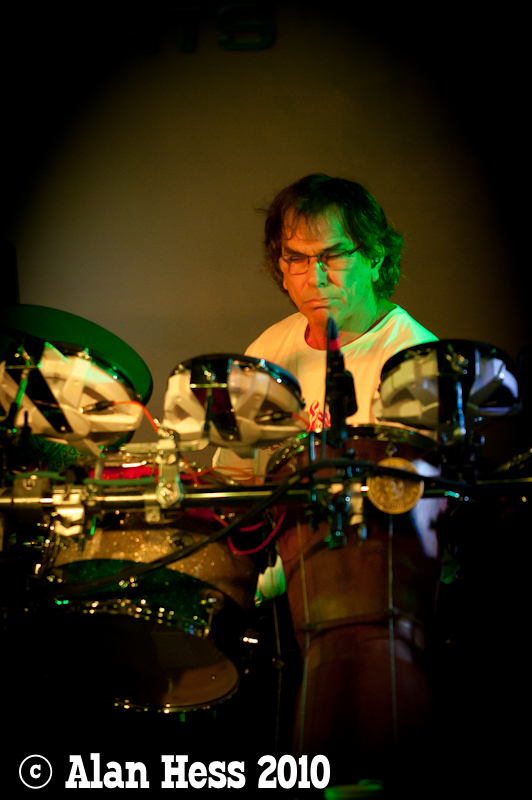 The Rhythm Devils started out as the duo of Grateful Dead drummer Bill Kreutzmann and percussionist partner Mickey Hart. 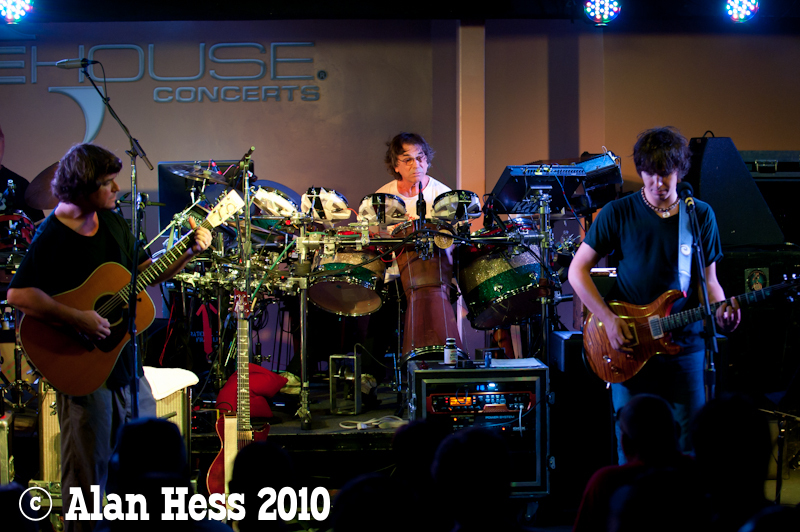 They have nade made periodic reappearances over the years and i have been lucky to not only see them with the Grateful Dead in the 80s and 90s but also with The Dead. 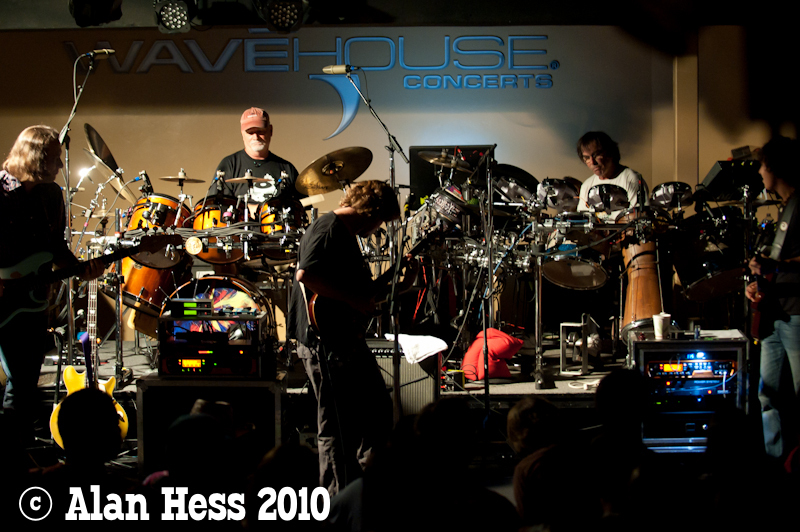 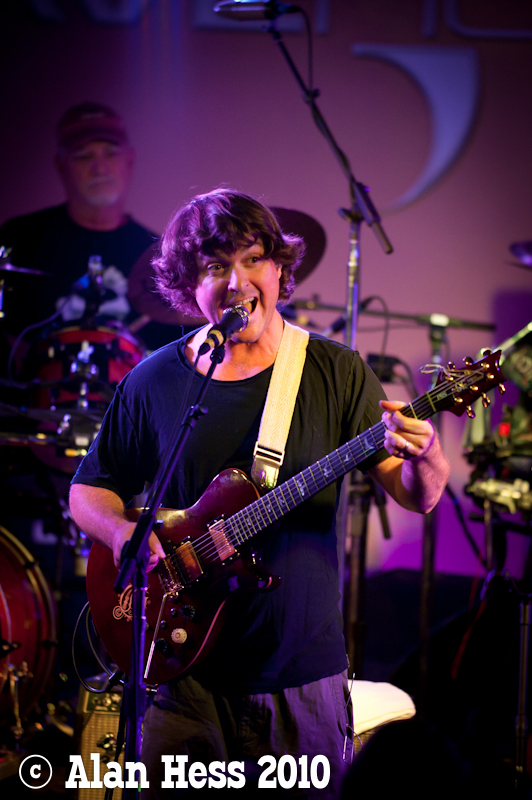 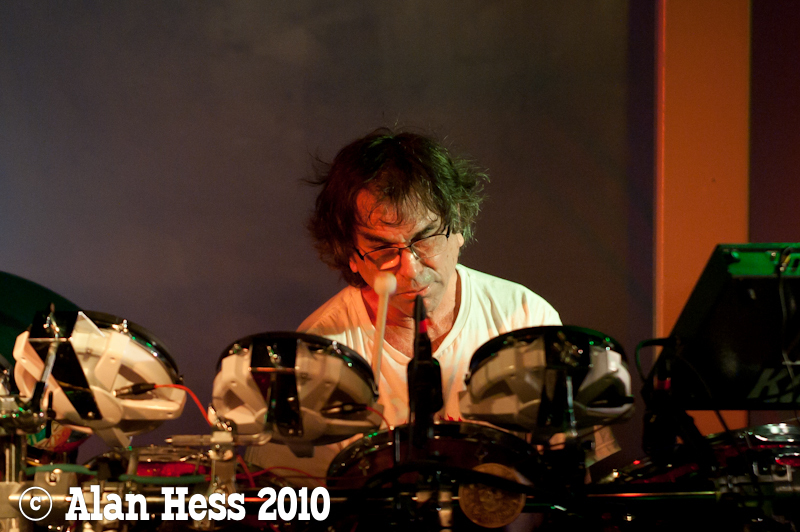 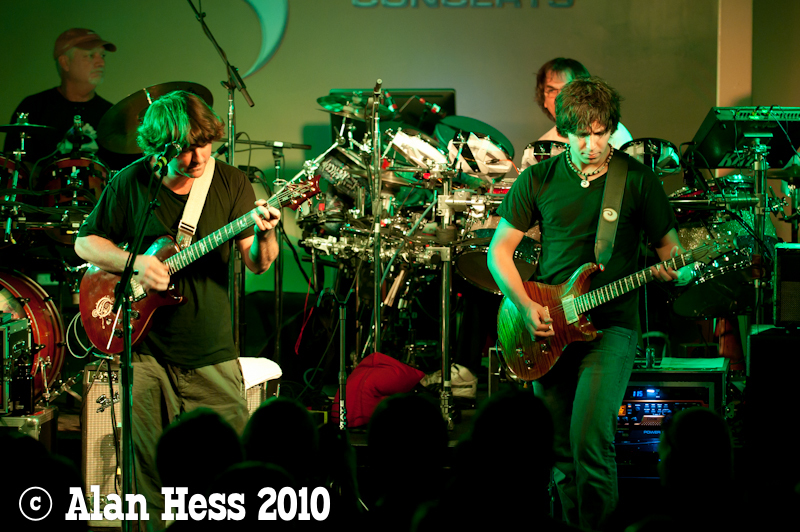 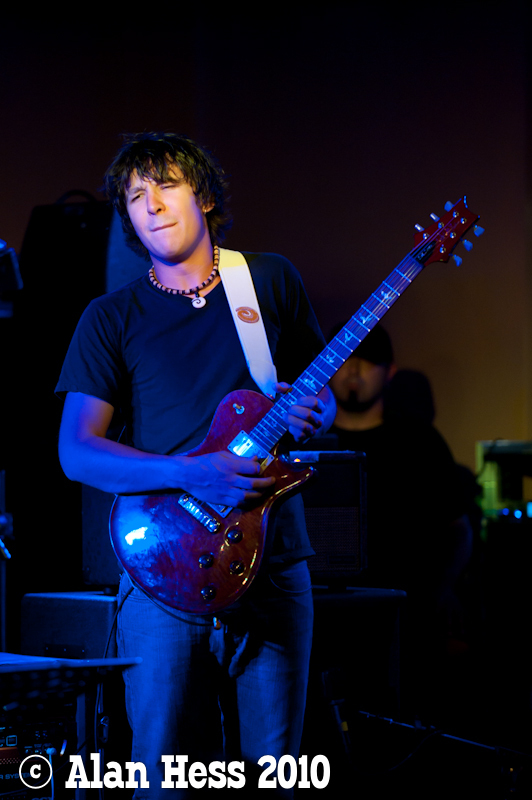 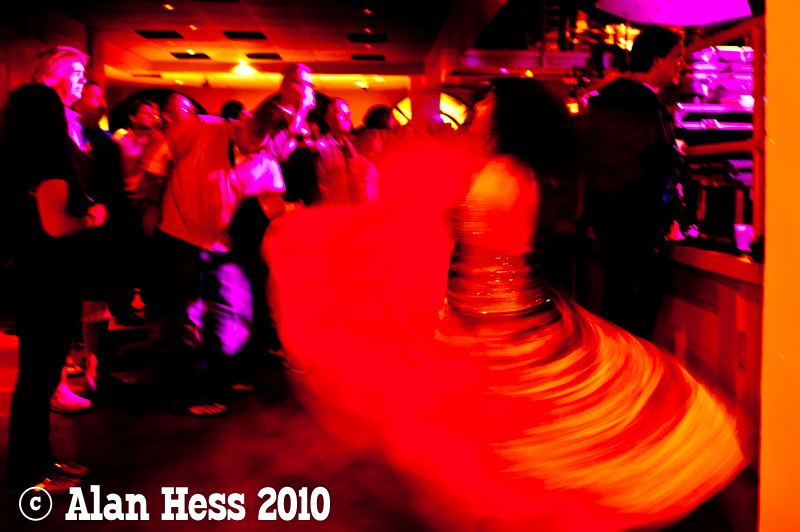 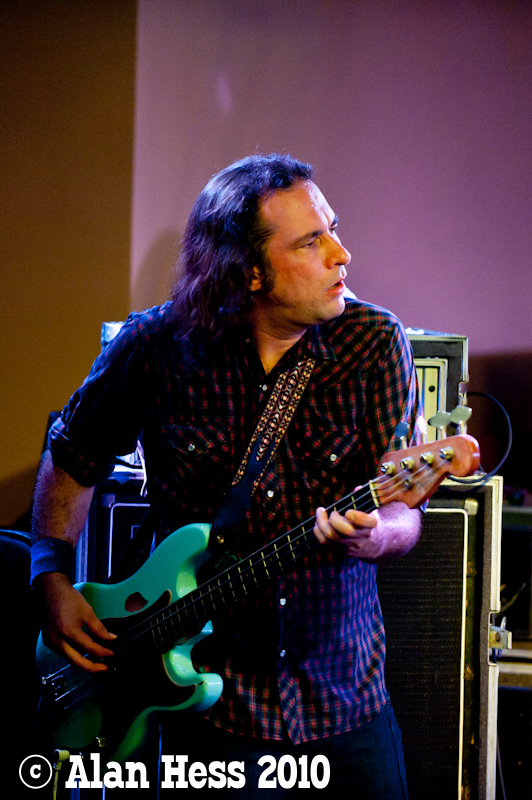 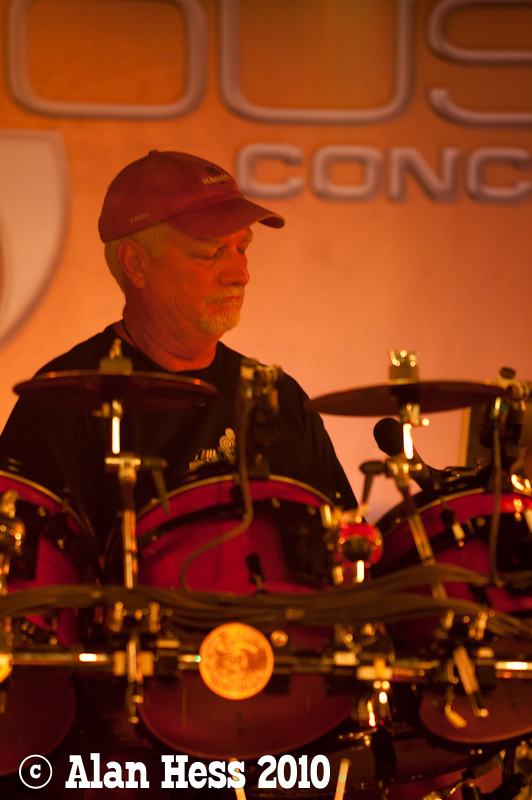 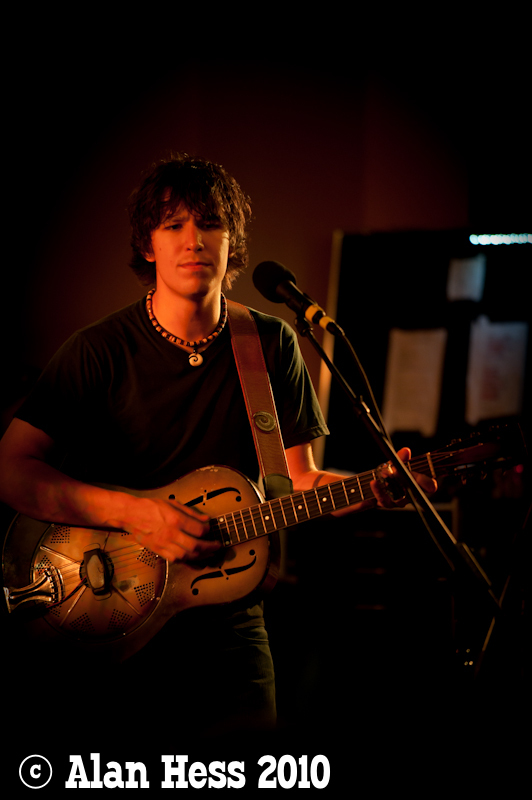 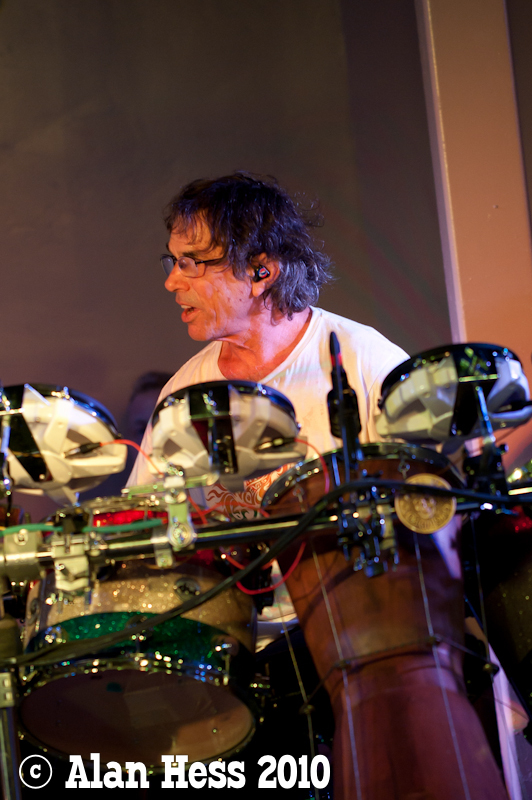 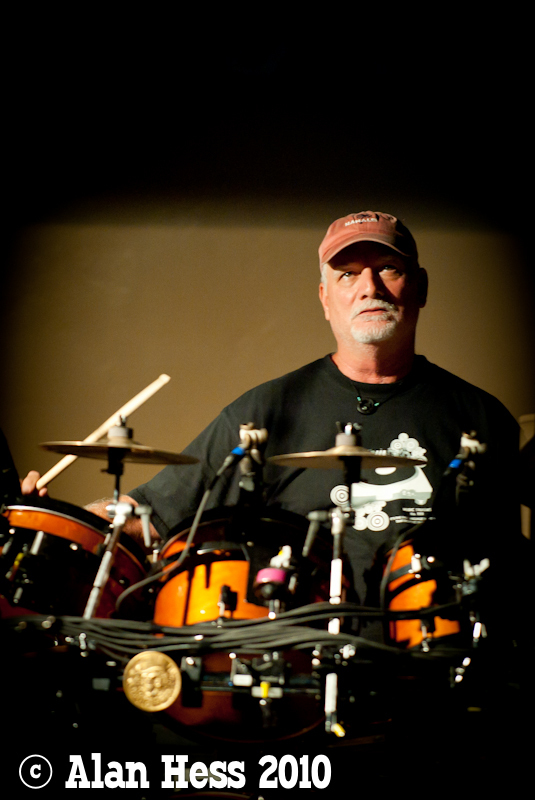 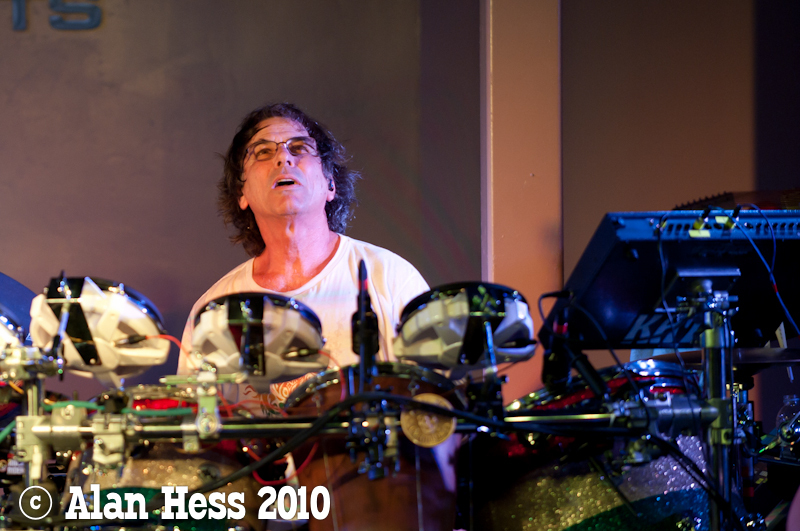 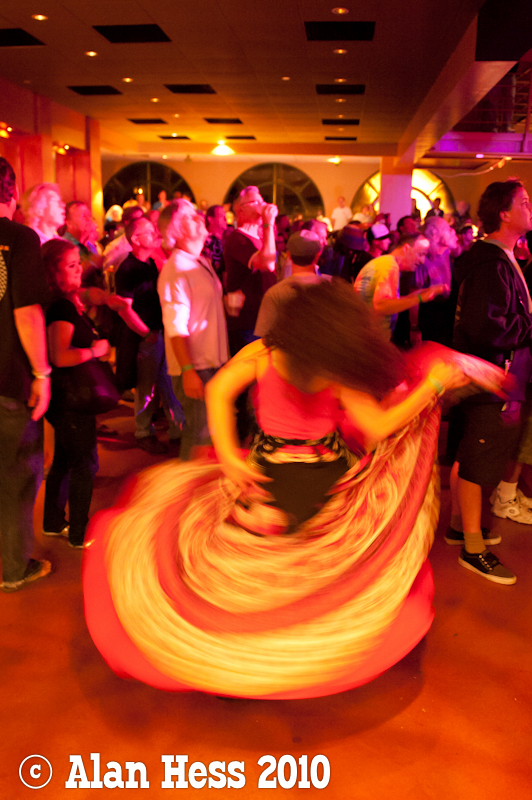 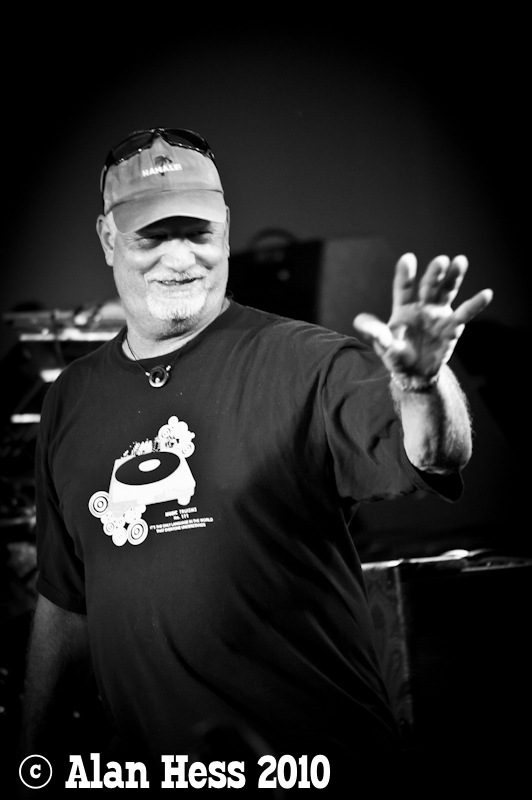 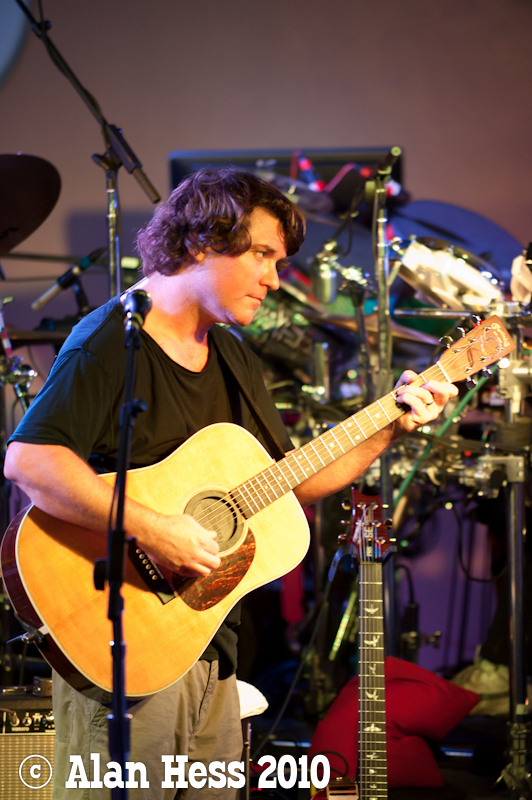 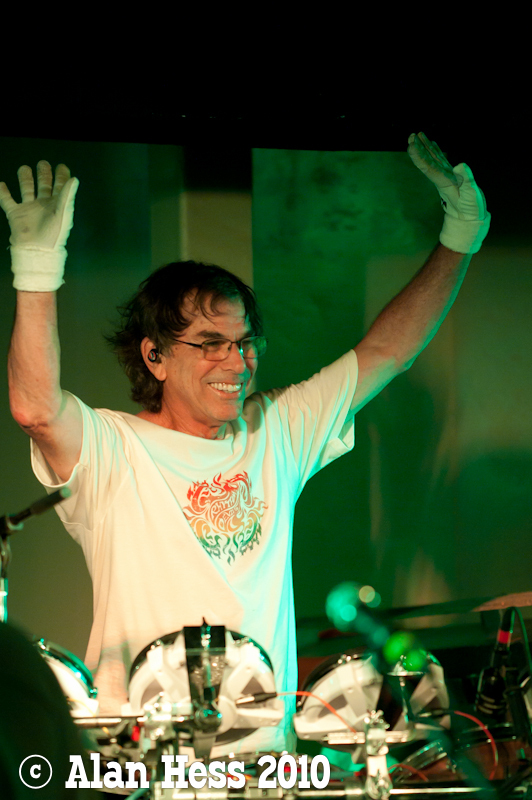 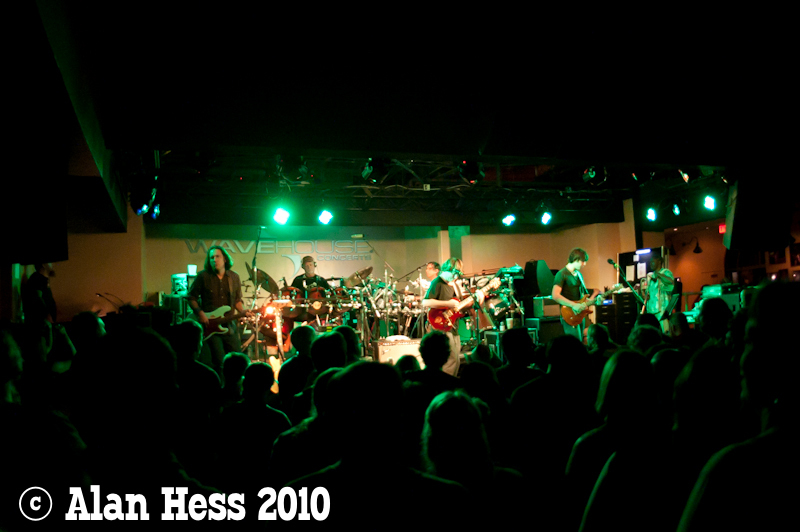 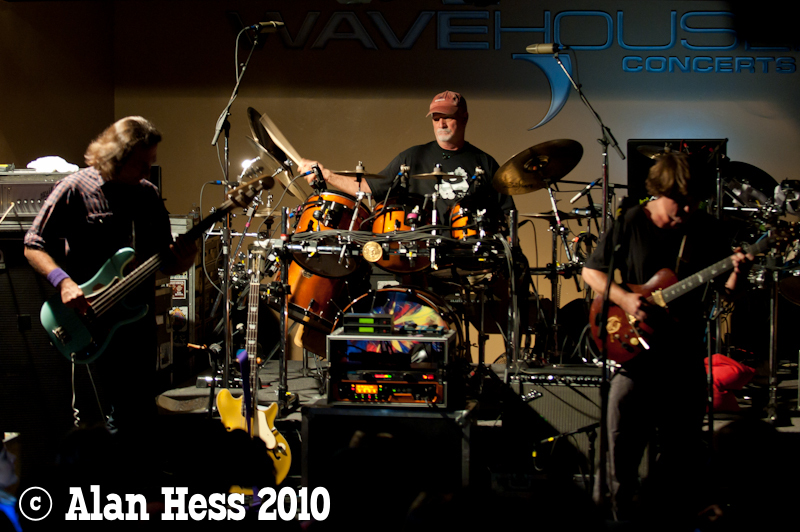 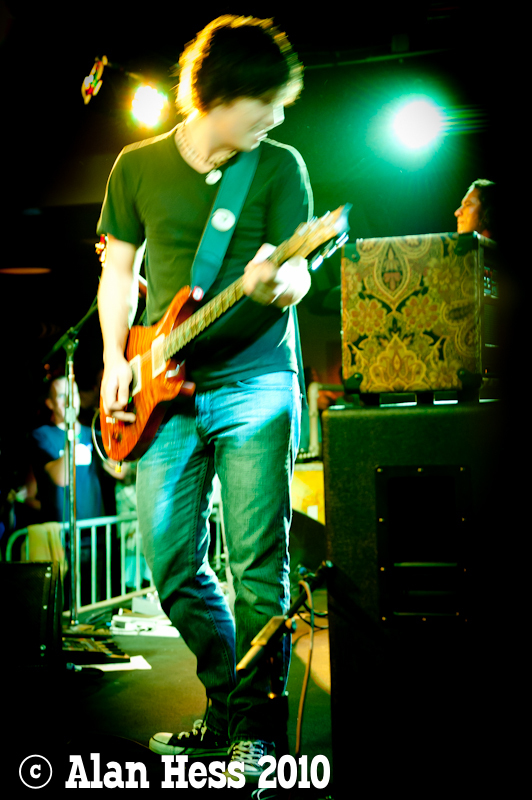 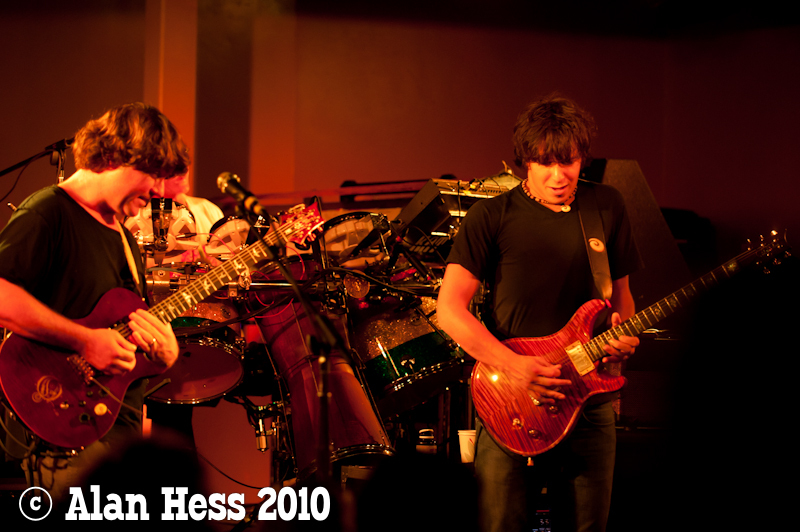 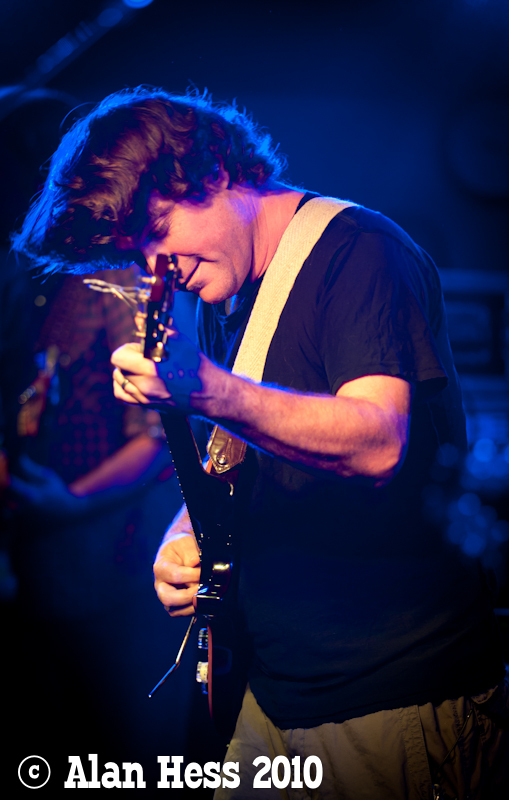 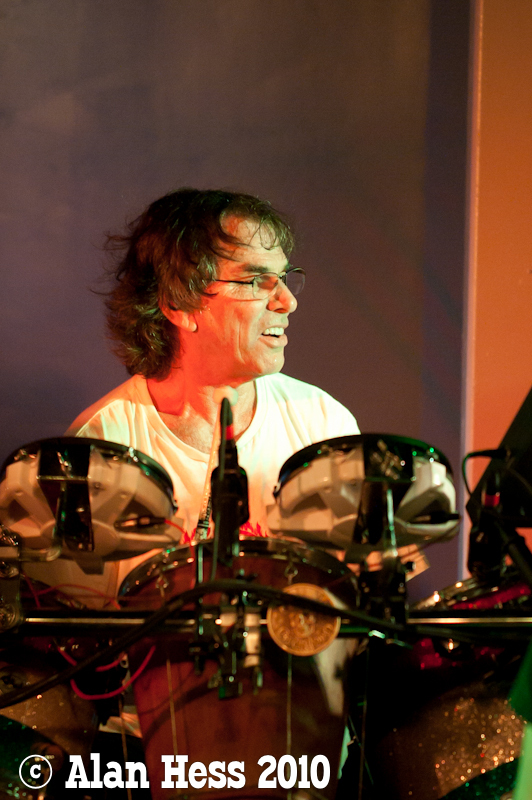 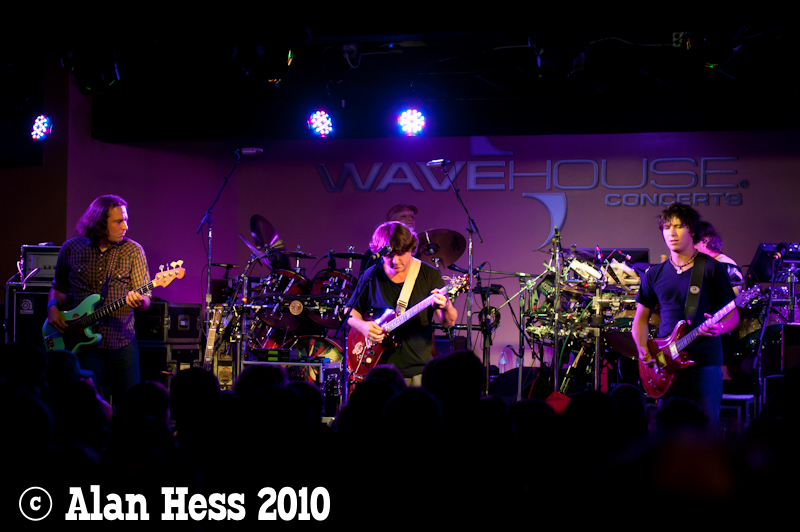 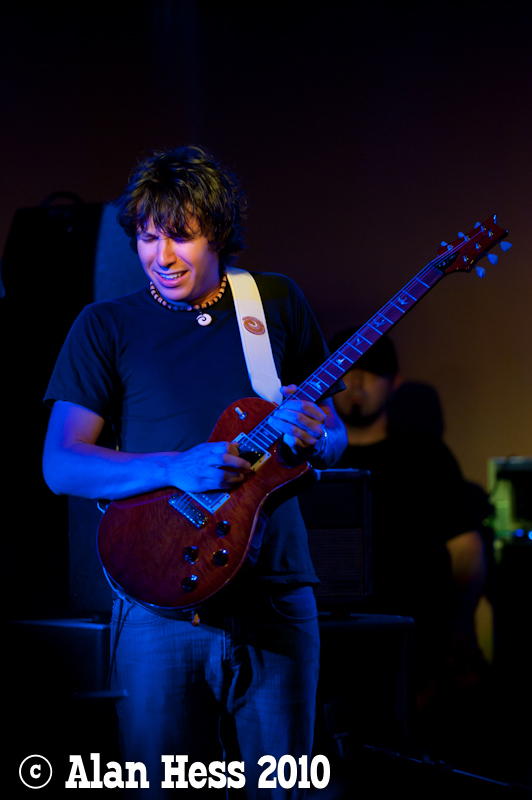 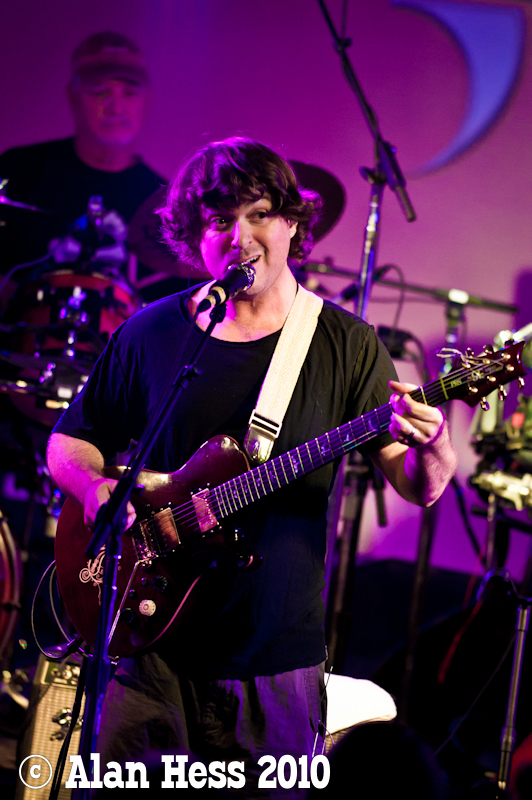 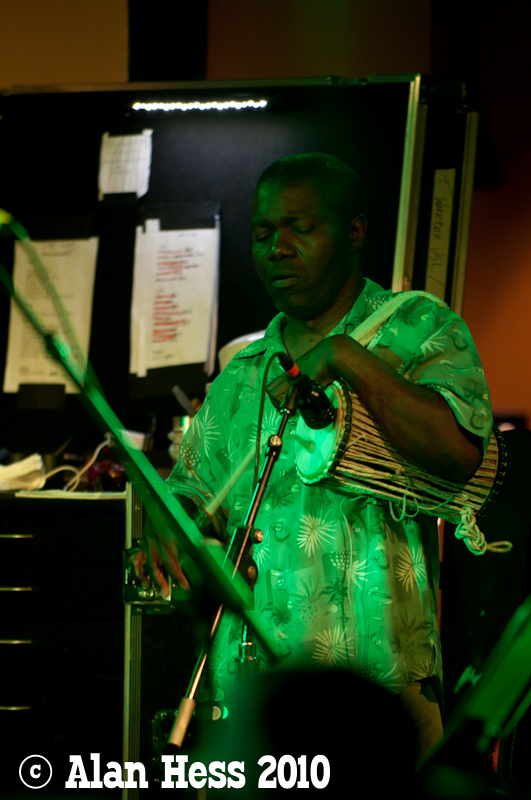 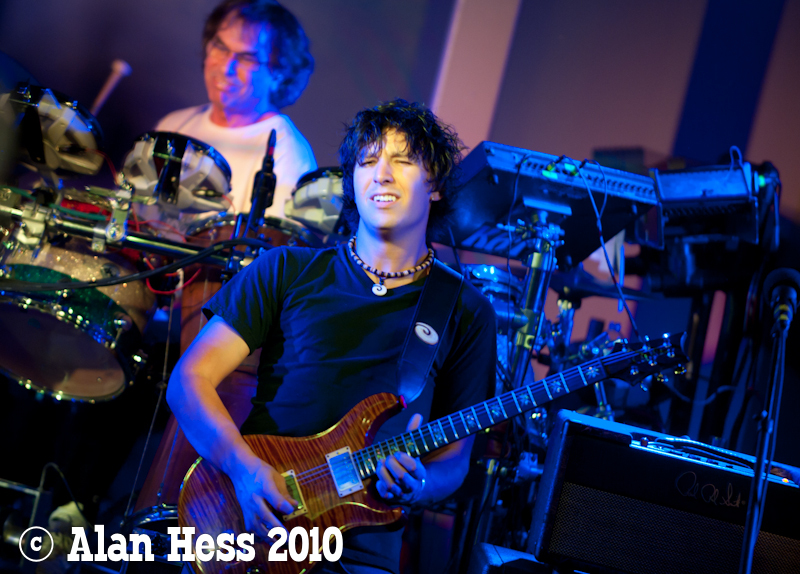 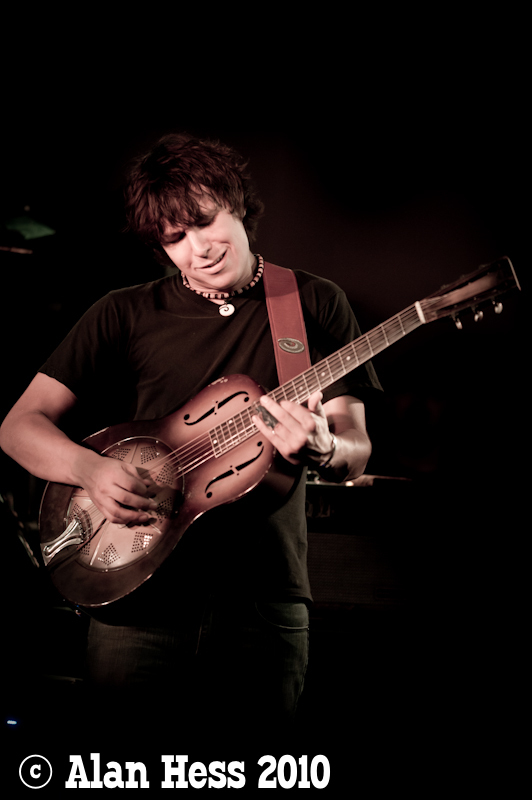 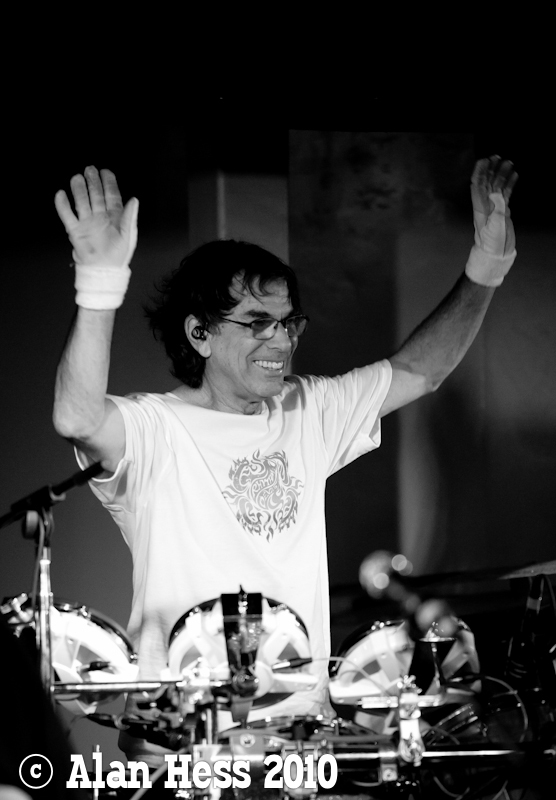 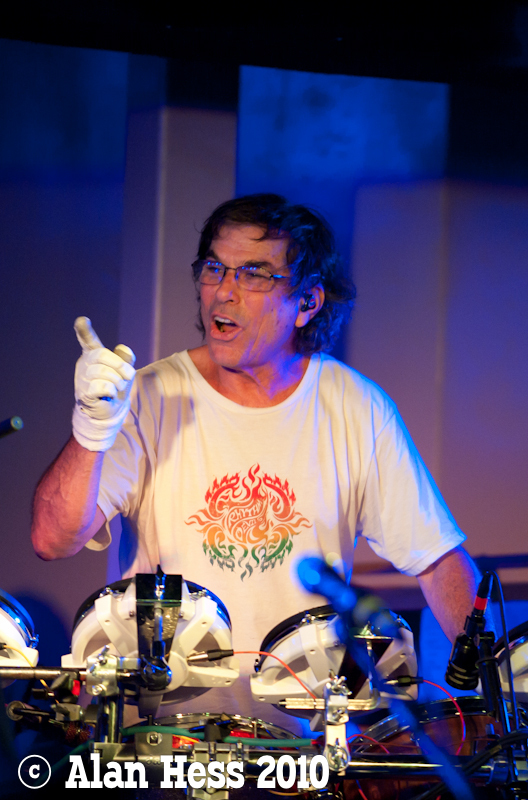 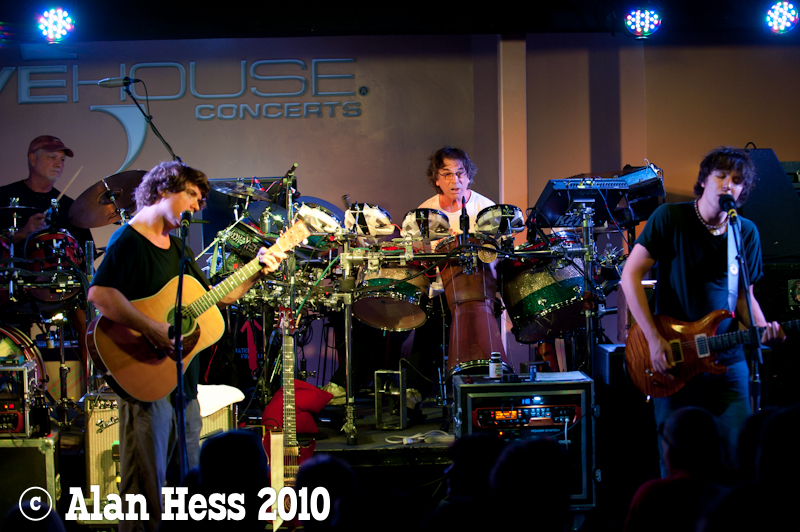 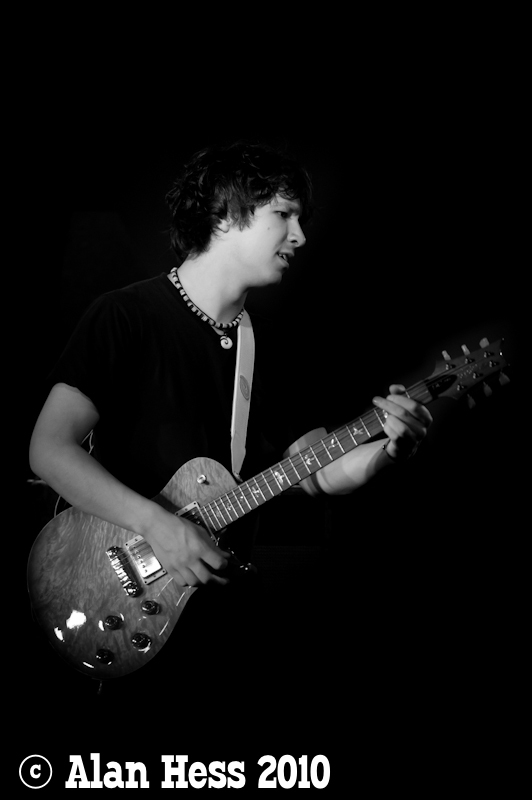 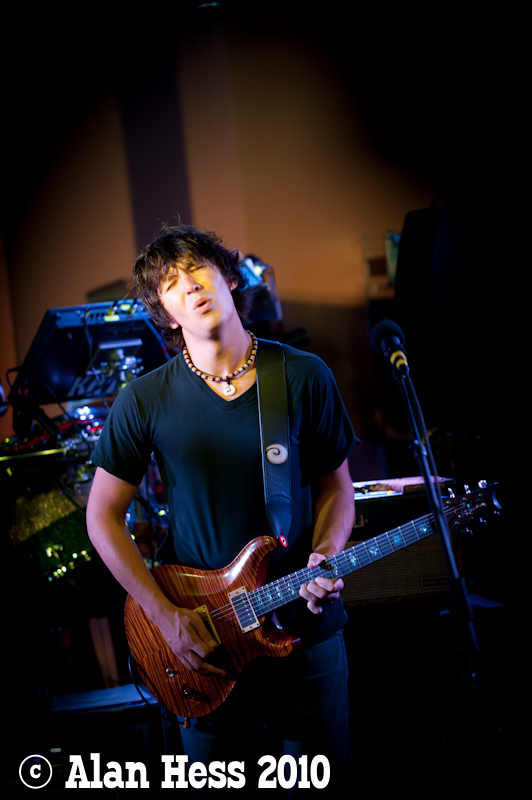 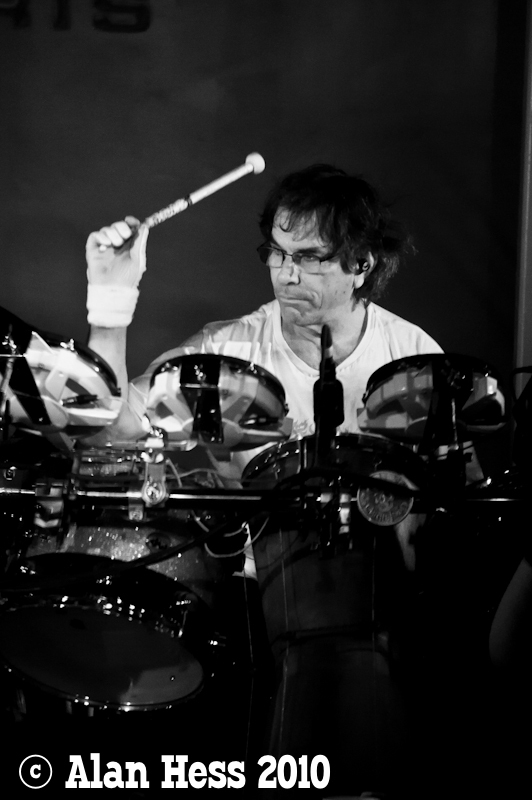 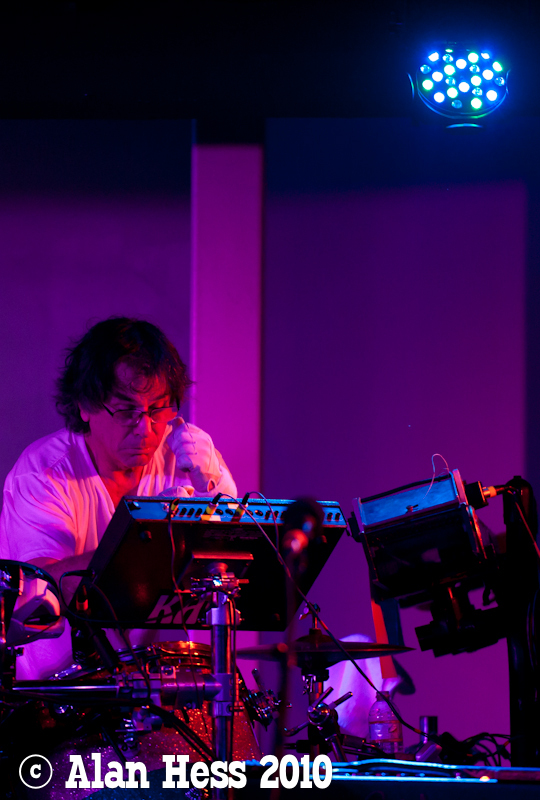 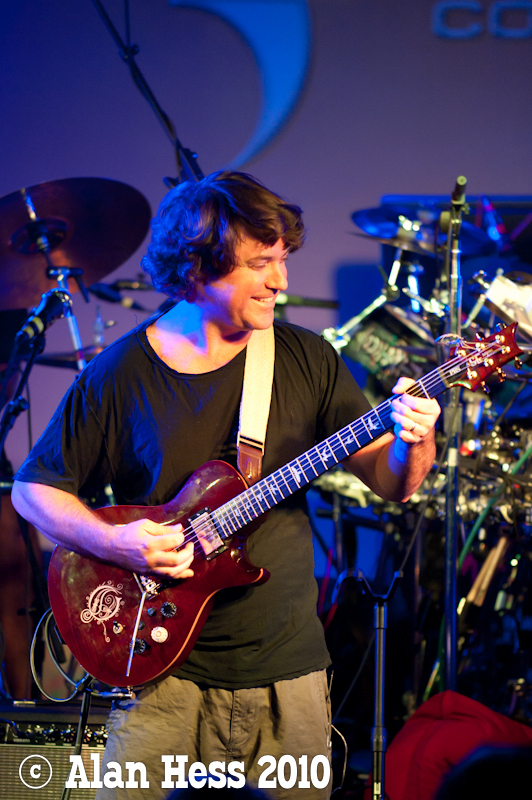 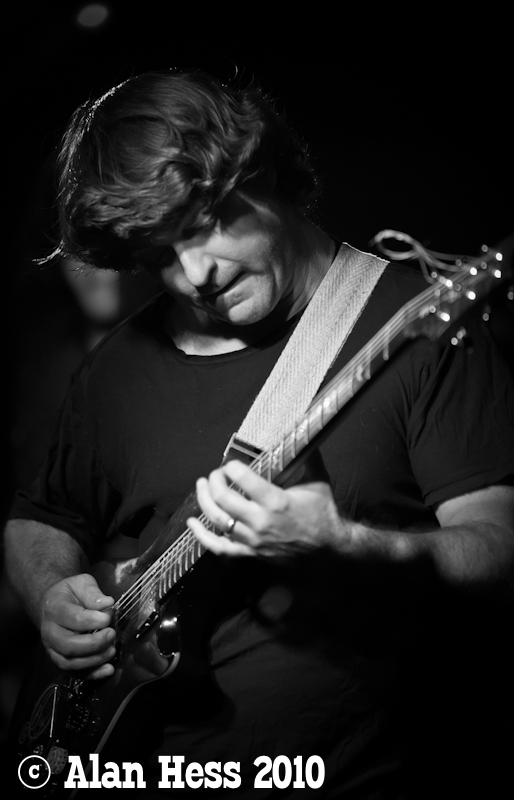 The 2010 version of the Rhythm Devils includes Bill Kreutzmann and Mickey Hart, Keller Williams (guitar, vocals), Davy Knowles (guitar, vocals), Sikiru Adepoju (talking drum), and Andy Hess (bass). 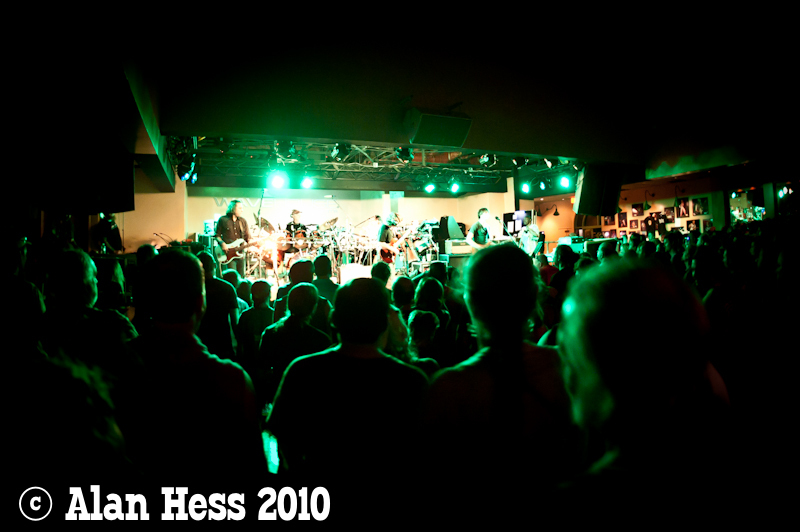 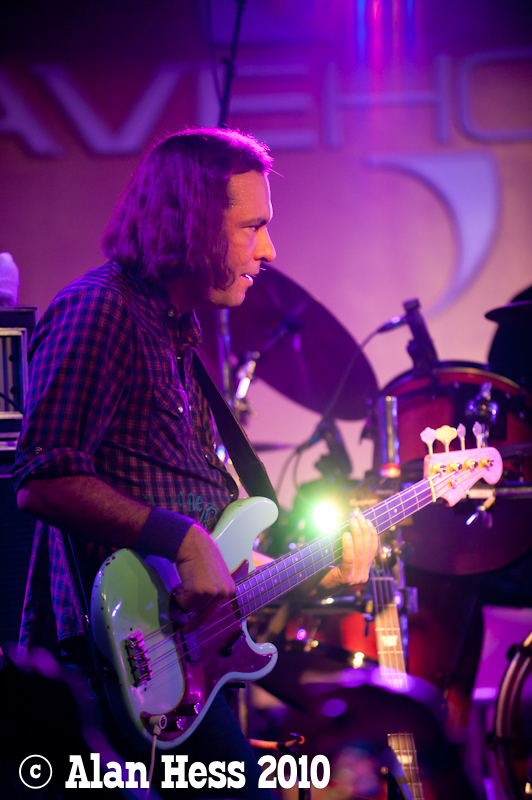 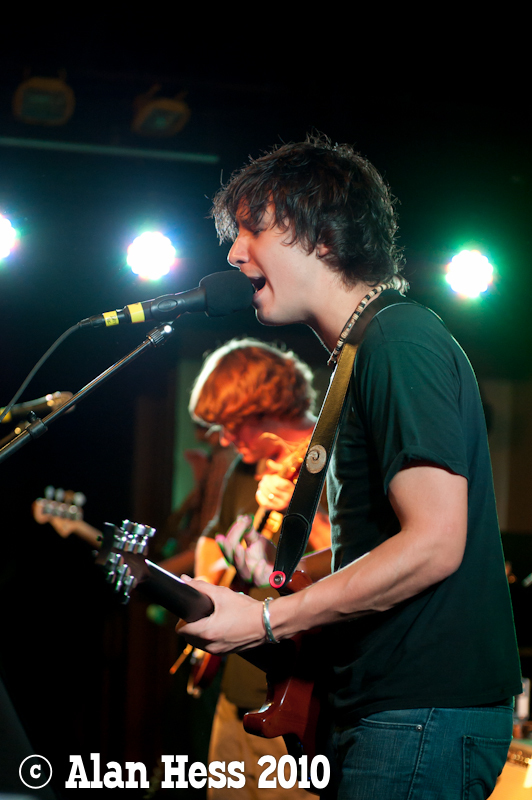 The venue that they played in San Diego was really intimate and hot with incredibly weird lights. 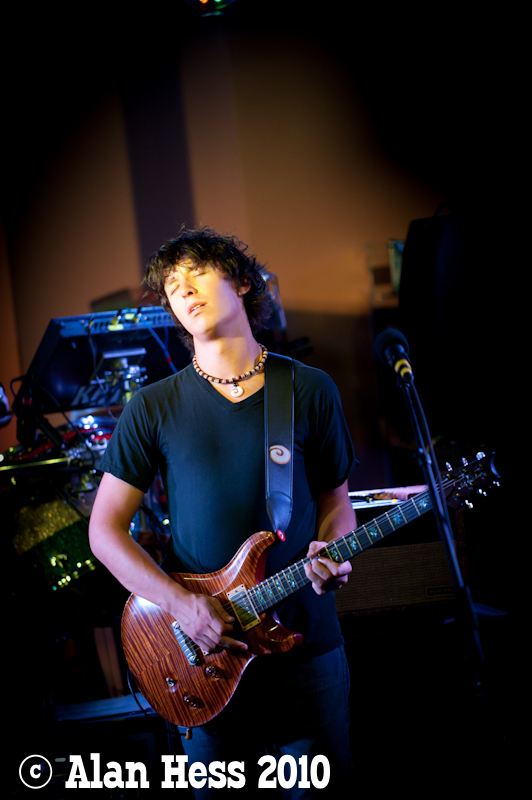 I don’t mean weird in a good way. 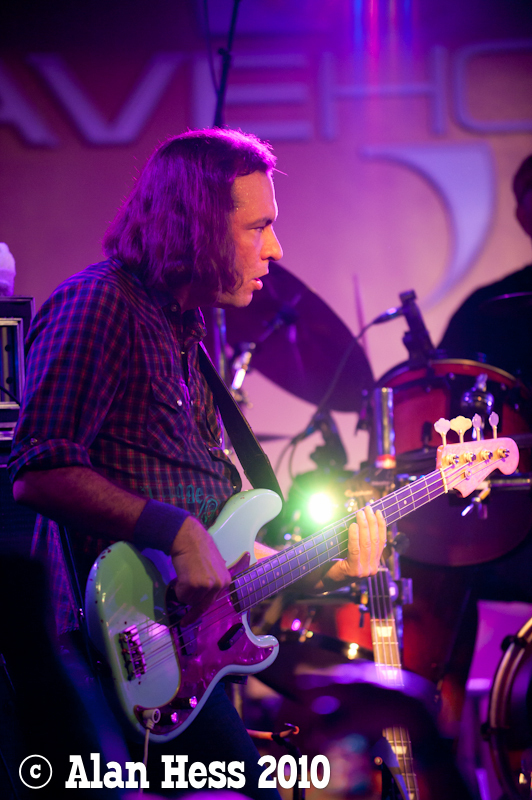 The stage was surrounded by banks of LED lights that basically just changed color washes across the stage but never managed to light Bill or Sikiru at all. 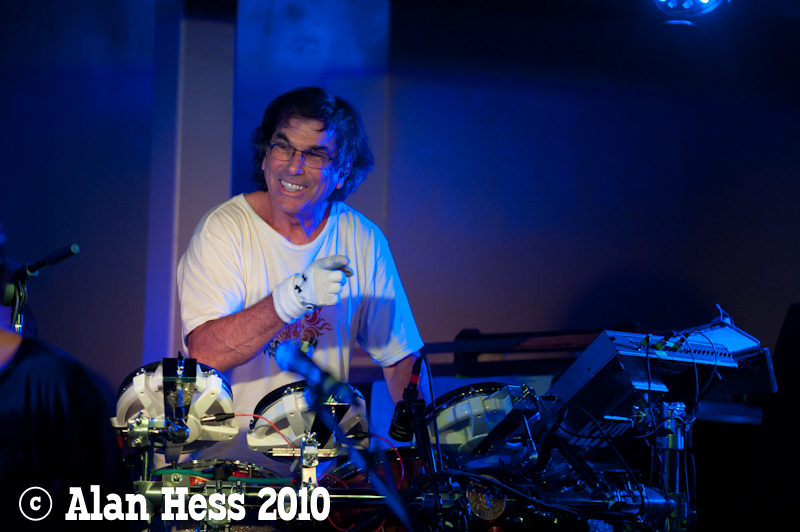 I just posted this page on my facebook account. 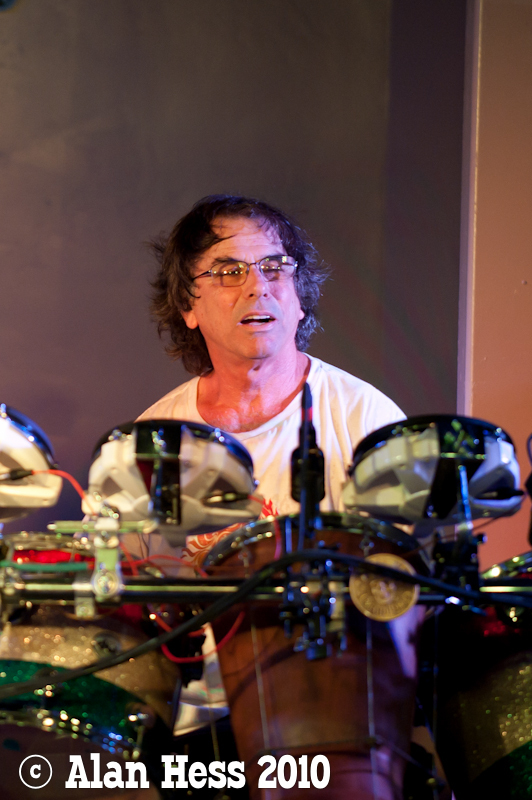 it is a very interesting read for all. 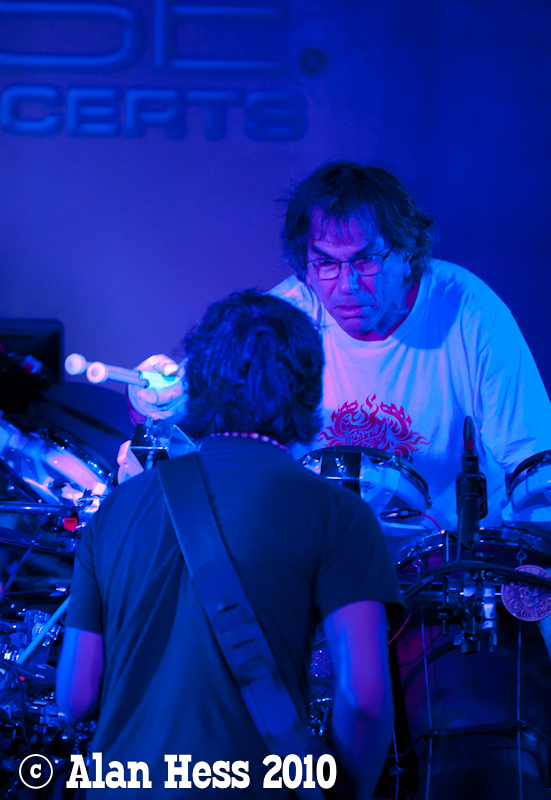 LED Lights are cool to touch and they do not have filaments that fail frequently ..